We’ve teamed up with Green & Black's to offer film lovers a chance to unwind with the perfect cinematic experience. Film fans across the country can enjoy great entertainment and the finest chocolate at their local Everyman. 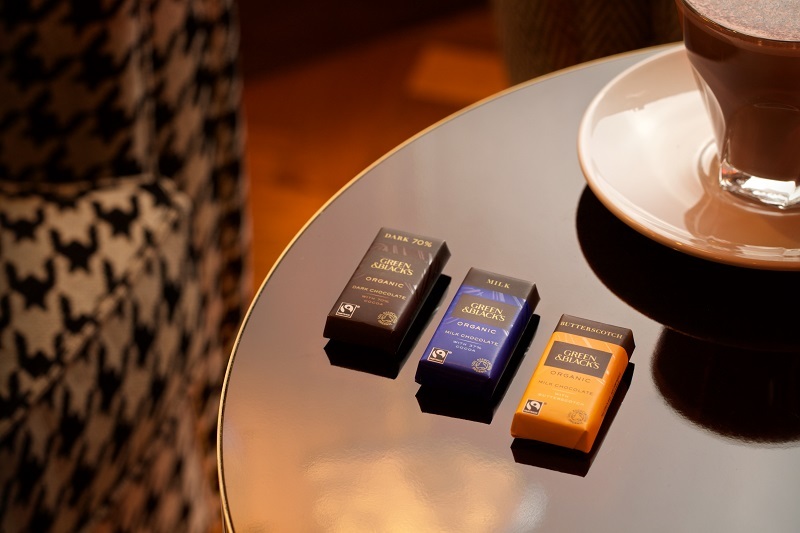 From a complimentary 15g chocolate bar with every hot drink, to the Velvet Fruit Range and the Green & Black's Organic Hot Chocolate. Plus, if you're already an Everyman member or sign up to become a member you'll receive a gift from Green & Black's, simply show your membership card to redeem. Enjoy a little extra flavour in 2019 with the ultimate partnership.